Hytronic lighting systems have been designed to provide the optimal light source in all situations. 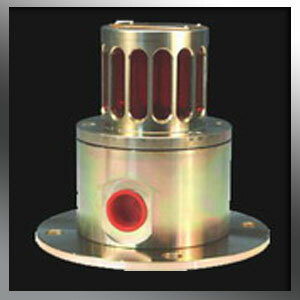 Since then Hytronic has come a long way, manufacturing various types of Flameproof Electrical Equipment in South Africa and increasing our product range to include a variety of lights, warning beacons, sirens, monitors, switchgear and panel boxes, etc. We also do design and manufacture of new products and ideas to meet customer requirements. 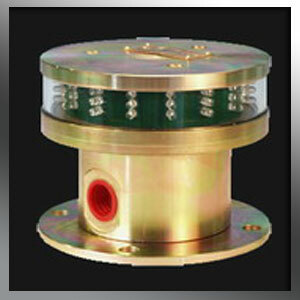 Dealing with and supplying all the leaders in Underground Machine Manufacturing. Voltage: 12V – 220V AC/DC. This unit incorporates 48 ìSuper Brightî LEDíS that flash in a rotating sequence or on/off sequence and can be adjusted by means of a potentiometer for speed control. Available in Red, Amber, Green, Blue and White (Click on colour for demonstration). Voltage: 12 V to 220V. When fitted to a vehicle this unit utilises the vehicles power source to operate. If however, the vehicle breaks down and there is no power to supply the unit, the push button on the flasher is depressed and the flasher then uses its own battery powered supply and will continue operating for a minimum of 8 hours. When the vehicle is restarted the flasher will automatically switch to the vehicles supply source and the battery will automatically recharge. 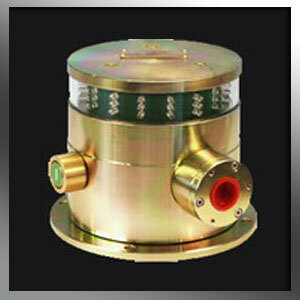 This is a combination of the Hytronic siren and flasher combined into one unit. Can be operated separately or together. Voltage: 12 V – 220 V AC/DC. 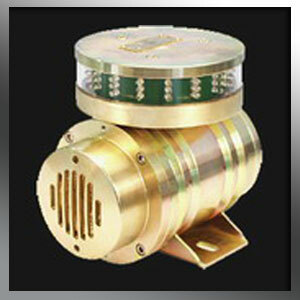 This unit is an on/off flasher with adjustable speed control. Colour: Red. 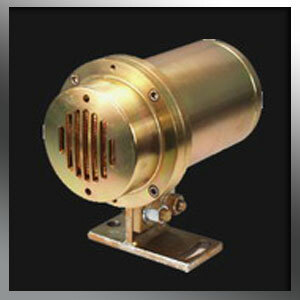 This is an electronic unit with variable tones and frequencies that produce sound up to 110 dB.